Ho'olaule'a! We’re having a LUAU! Grab your coconuts and join us for a luau! Wear your best Hawaiian shirts and grass skirts, we’ll provide the leis, it’s gonna get Wackiki in so many ways! Get in the spirit and wear your loudest Hawaiian garb for a chance to win a delicious magnum of our Pinot! Stock up on Papapietro Perry wines, nibble on Hawaiian treats including a roasted kālua pig, hula to a local San Fran Band - We Are the Kind - and mingle with all your friends and family! 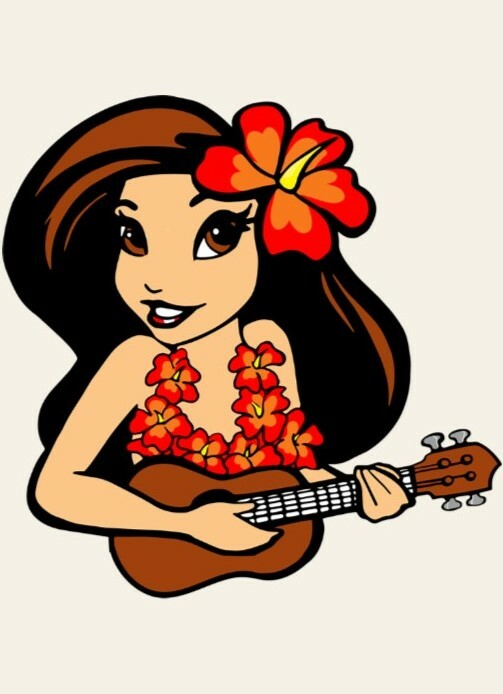 This is a luau not to miss – reserve your spot today! We would love you to bring your family and friends! A ticket is required for each additional guest.